I have been searching and searching for a brush set that I am obsessed with and can honestly say that I think are amazing! I think the first makeup brushes I ever used were Eco Tools. I used to buy the odd one here and there to build up my collection and although I do love trying different brushes, I’ve always wanted a complete set of eye and face brushes. I ordered this set from Cult Beauty – The Complete Professional Brush Set. There were also different variations like the Rose gold edition or the Bamboo Luxury set, but I’m a very minimalistic gal and I love my monochrome theme so this set was the perfect style for me! It retails at £95 (which for some including me seems so expensive!) but for the quality I think they are a must have! 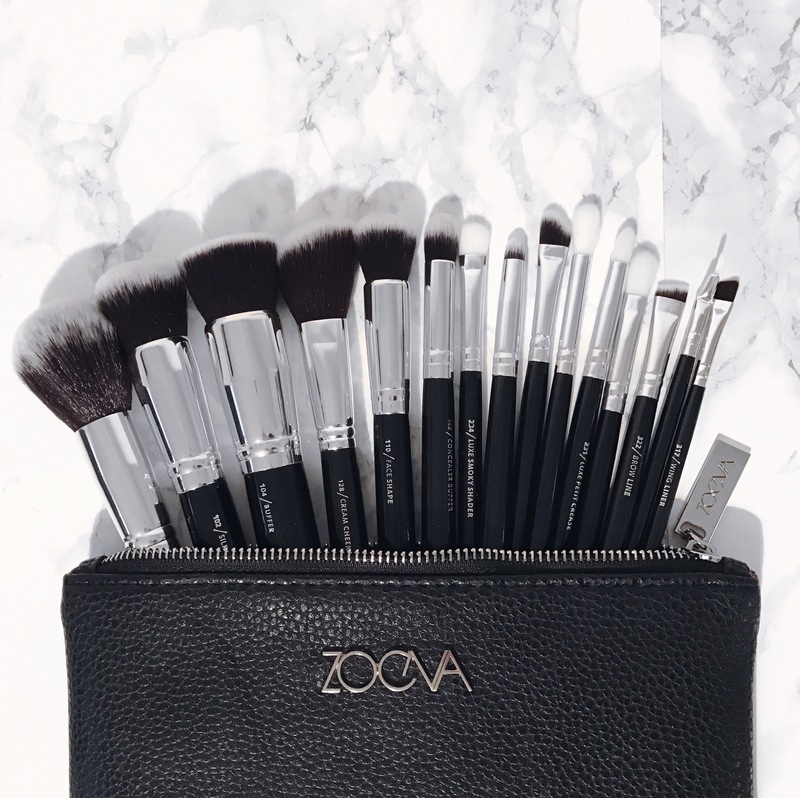 In the kit it comes with every brush you could need to apply a full face of makeup! From powder to contour, to different definer brushes for creating any eye look this is the set for everyone! 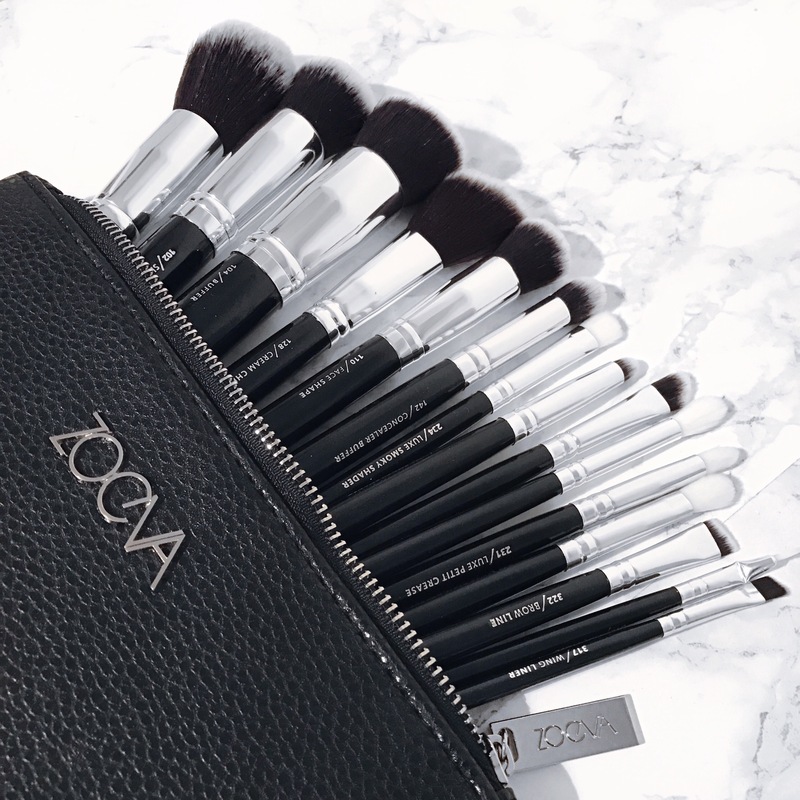 All of the brushes have black wooden handles with silver aluminium to hold the mix of Synthetic and Natural Bristles in place making them look so sleek! They even come in a black detailed clutch bag with the silver logo attached at the front which could be used as a makeup back, brush bag or could be styled as a mall clutch for a night out! 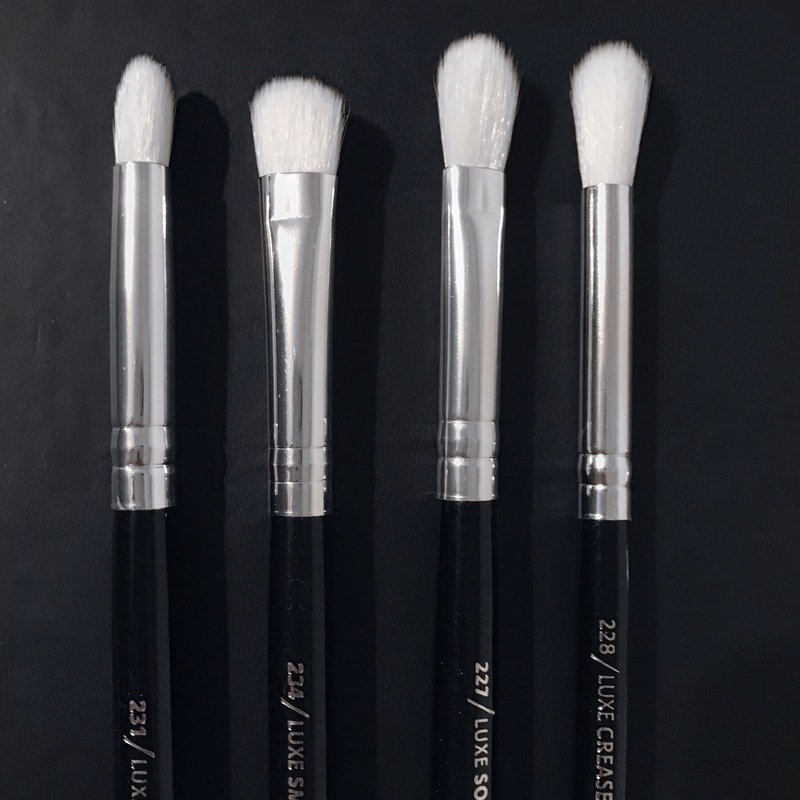 These four brushes below are my ultimate brushes for applying eye makeup! The 231 Luxe Petite Crease, 234 Luxe Smokey Shader, 227 Luxe Soft Definer and the 228 Luxe Crease.. They blend like a dream and are so soft on the eye! Let me know what your favourite brushes are!